Your Stationery is an important tool in communication with your clients. 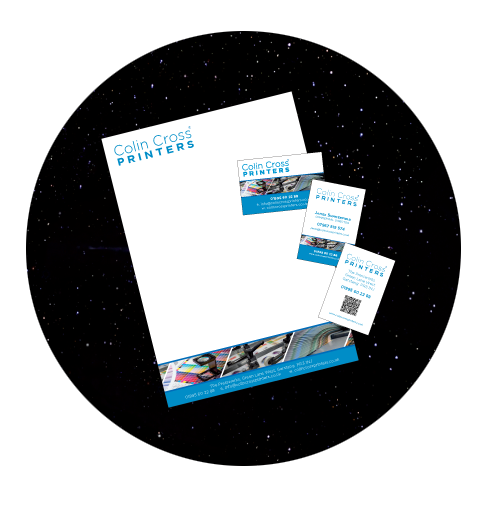 The weight of impression created by a professionally produced range of stationery cannot be underestimated. Many of our clients include professionals including solicitors and consultants, however the list also covers many businesses both large and small who recognise the gravitas of great stationery. We can produce laser guaranteed full colour print on a range of materials which allow you to overprint seamlessly invoices, letters and notes. Using the correct paper from the correct sources means you can carbon balance and add to new woodland in the UK all the while making a huge impact on your audience.